The advertising world is changing as consumers become "smarter" and more aware when they are being marketed too. As more consumers are turning to commercial-free streaming and using AdBlock while surfing the Internet, brands can no longer find success by interrupting consumers with brand-driven messages. 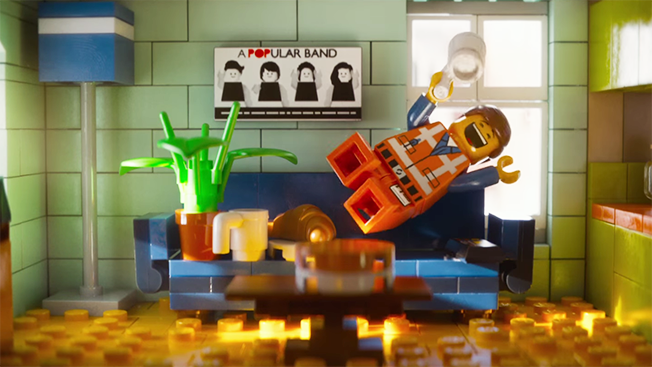 The Lego Movie is an example of "branded entertainment" - the whole movie is essentially one advertisement for Lego. There are some lessons that brands can learn from even if they do not have the budget for high-production films and TV shows: use storytelling, lead conversations that matter, and align with a force of good. Native content, branded advertising is still important but the future is going beyond native content, it's bringing entertainment and adding value to consumers. Just last week, the New York office presented an annual trends report driven by the theme that consumers are more jaded by advertising than ever. We at Select like to stay in the know of these trends and apply them to our work wherever possible.